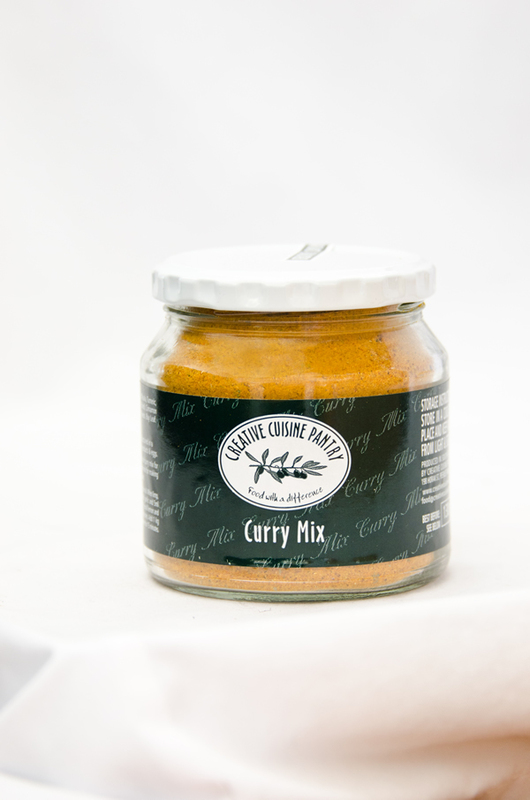 Use 70ml of curry mix for every 1 kg of beef, mutton, chicken or mince for making a real cape curry, bobotie or curry sauce. 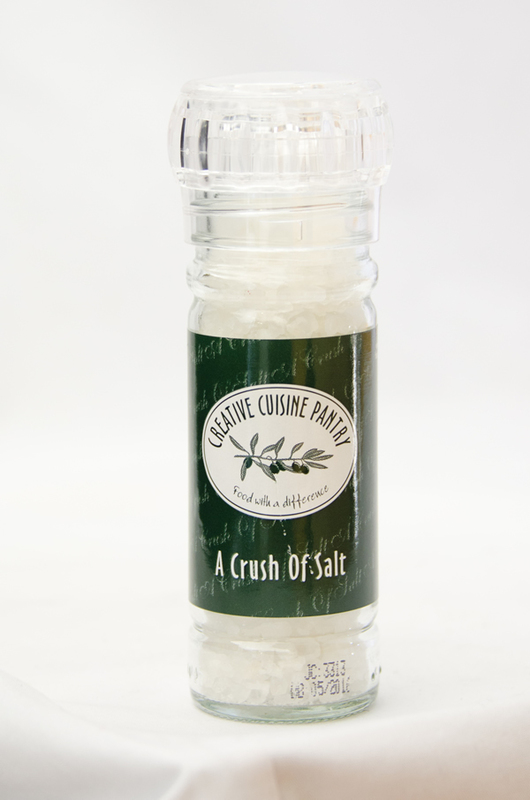 Use with a cheese platter. 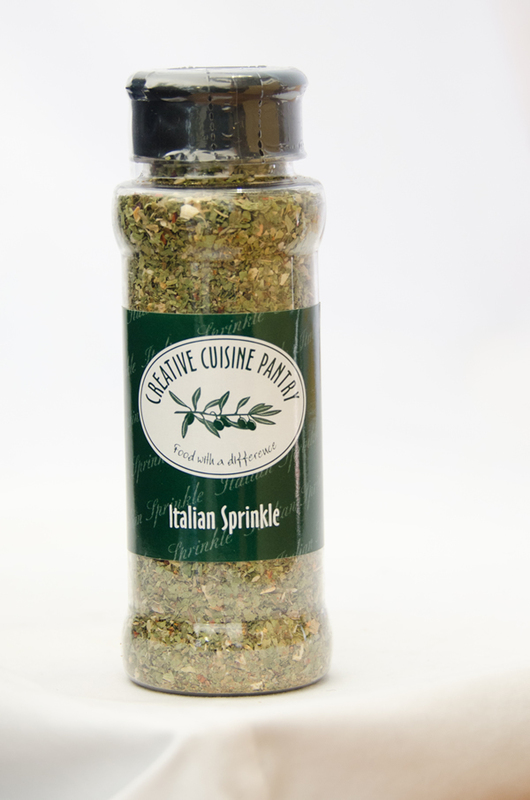 Spice up sandwiches, crostini’s or bruchettas. 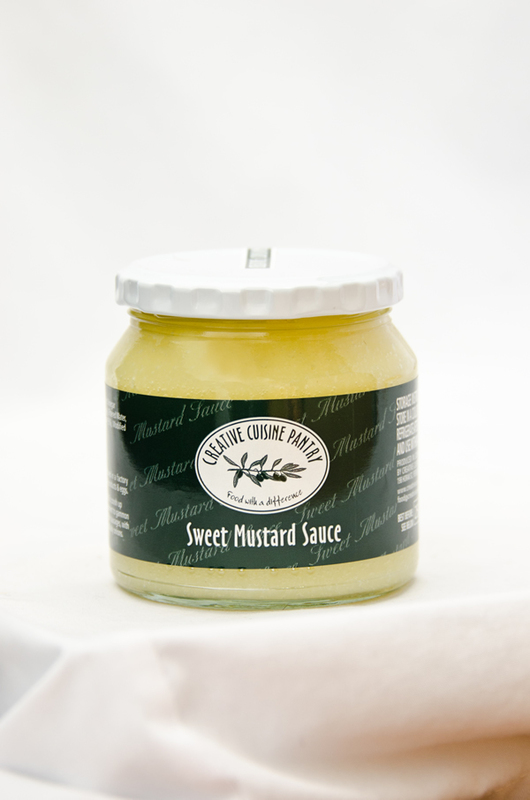 Serve as accompaniment to pork, game or chicken. 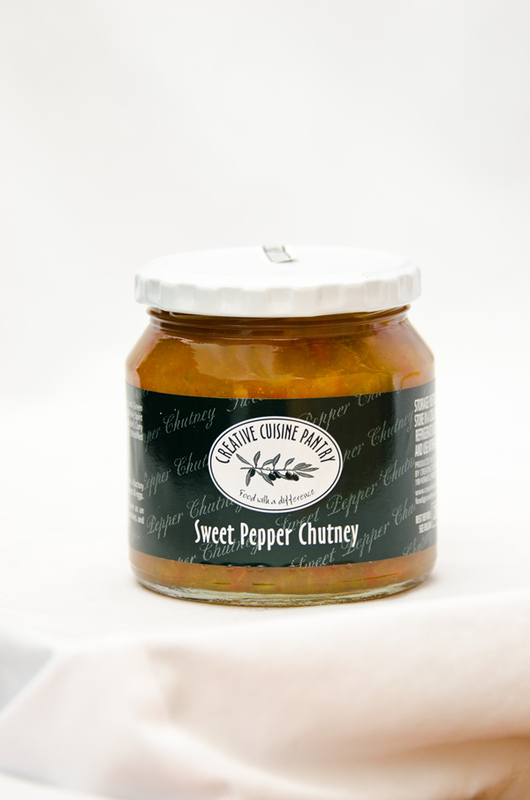 Tangy chutney/relish, excellent on a Boerewors roll, serve as accompaniment to potato and cold meats and spice up sandwiches. To zoosh up sandwiches. As an accompaniment to gammon and cold meat Use as a dip for sausages, wih potatoes. Great over cooked baby onions. Use in pastas, on crackers, bruchettas or crostinis or as accompaniment with cold meats or cheese. 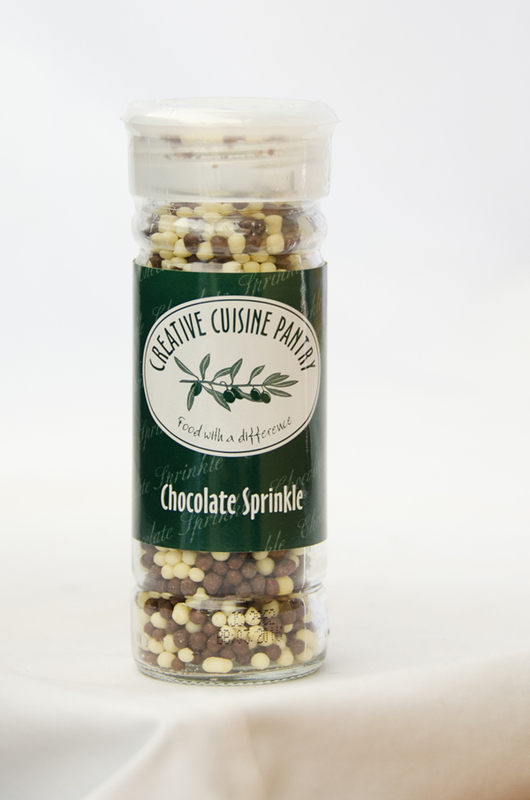 Sprinkle over ice cream, cupcakes, cakes or any dessert. 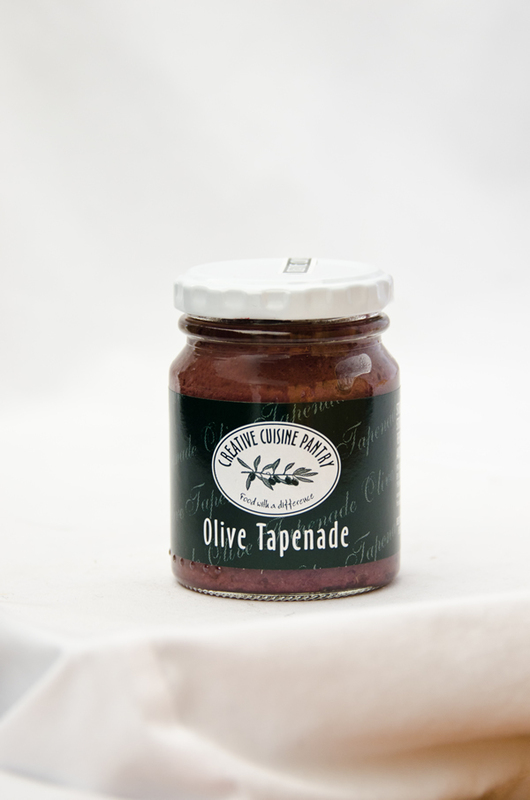 Blend of herbs to add an Italian flavour to chicken, lamb, pizza, pasta, potato wedges. 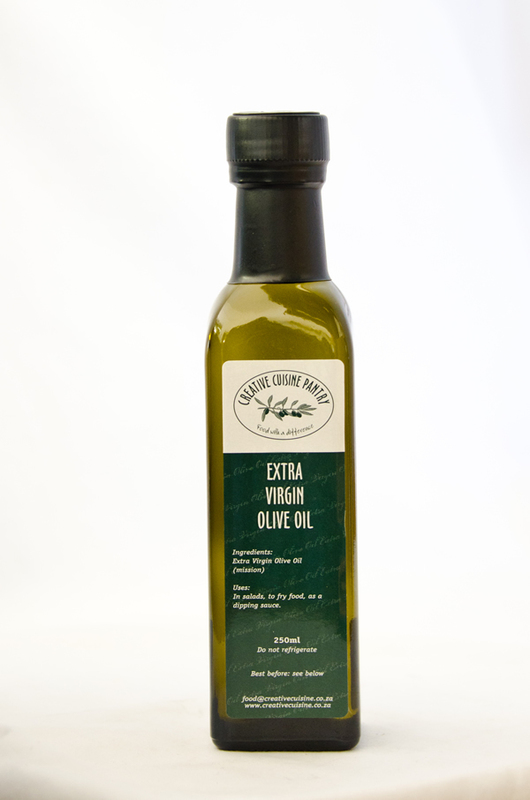 Mix with olive oil and use as a dip for bruchetta. 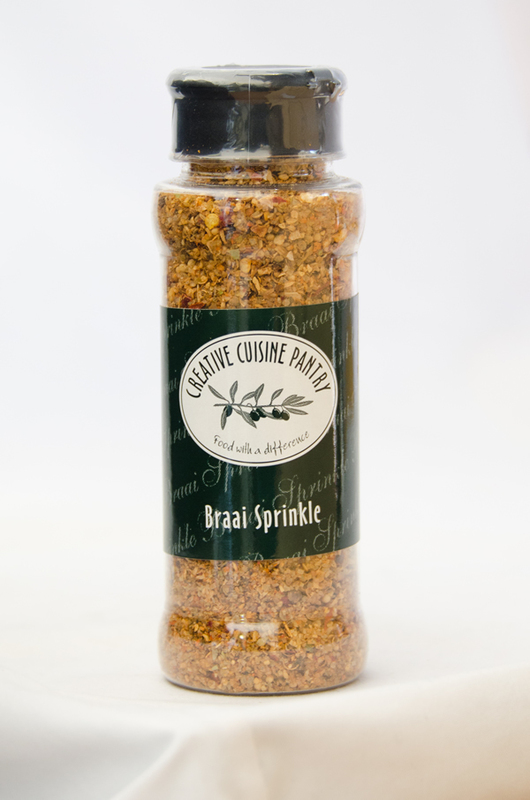 South African braai sprinkle with a coriander flavoUr to use on chicken, meat, eggs and vegetables. A mixture of roasted nuts and seeds. 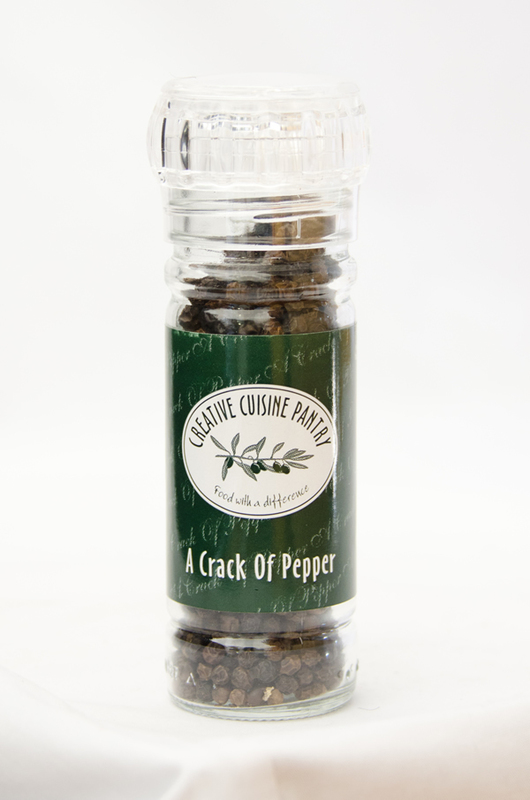 Sprinkle over salads or oven roasted chicken or as a snack on its own. North African blend of nuts, seeds & spices. 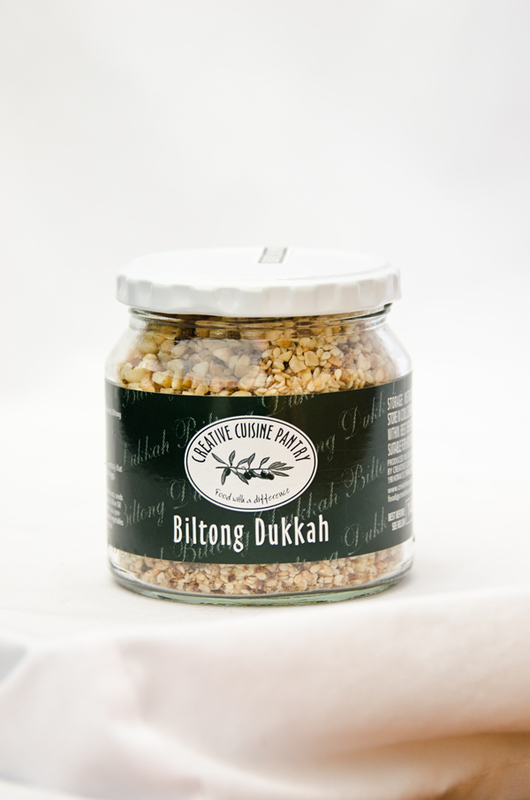 Dip any bread into Balsamic & Olive Oil Dressing and then into dukkah. Perfect as a pre-dinner snack. Sprinkle over oven roasted vegetables and salads. Flavour meat, chicken or fish. Middle Eastern delicacy, a mixture of roasted nuts, seeds and spices. 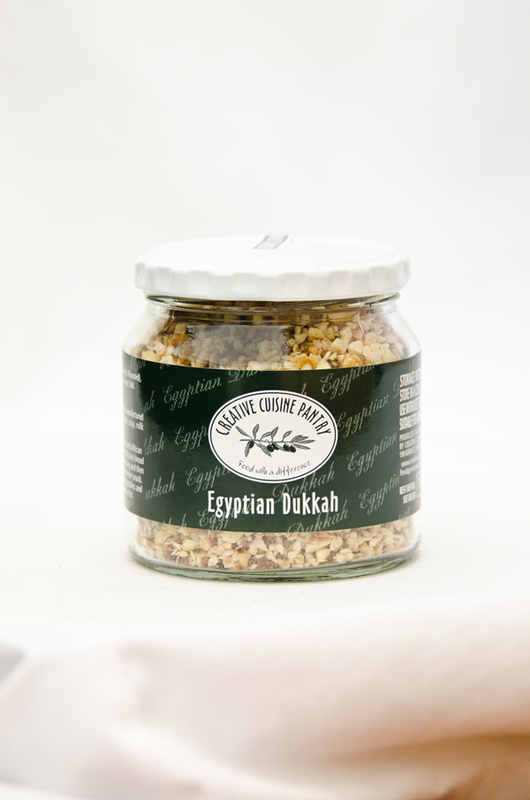 Dip chiabatta in Balsamic & Olive Oil and then in Dukkah. Sprinkle on grilled fish, over vegetables or soup. Roll chicken in stead of bread crumbs. In Salads, to fry food. 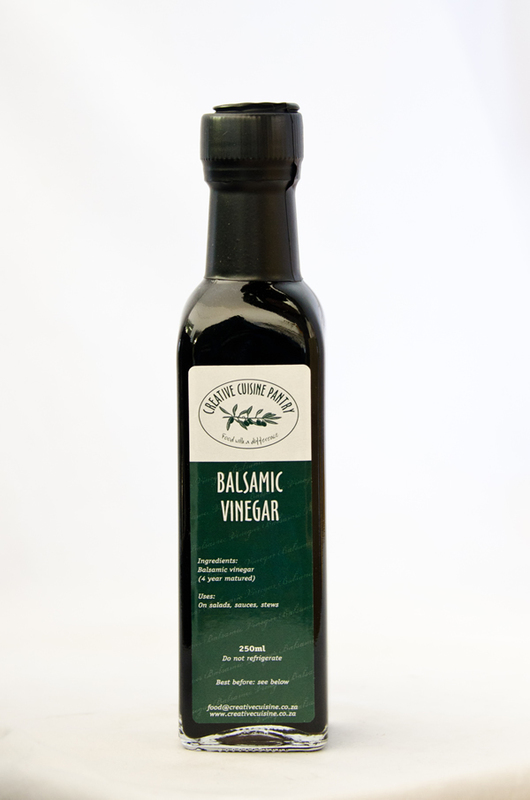 A Special vinegar made from the concentrated must of selected grapes from the famous Modena region in Italy.